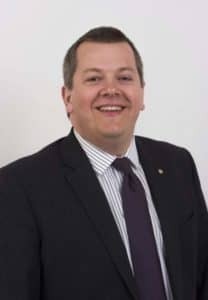 Perthshire property bosses are revealing that, despite the rain and snow, April was a bumper month for property sales. 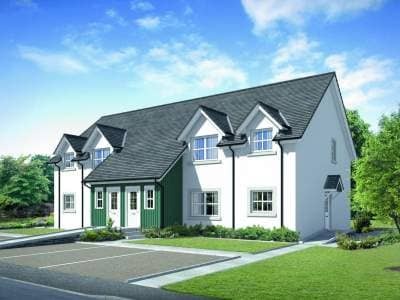 Perthshire housebuilders Stephen are creating eight contemporary apartments within an existing development in Pitlochry. A charity bake-off, which sees University of St Andrews medics create gruesome bakes based on gory body bits, aims to boost organ donation throughout the local community. The Bute Medical Society’s ‘Great Bute-ish Bake-Off’ event, now in its third year, was held in the University’s Medical School earlier this week and judged, once again, by Jannettas Gelateria. 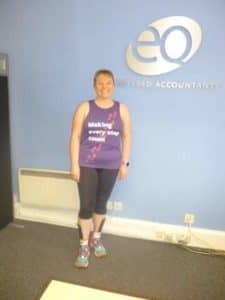 A Fife trainee accounts assistant aims to be ‘one in a million’ completing the London Marathon this weekend.